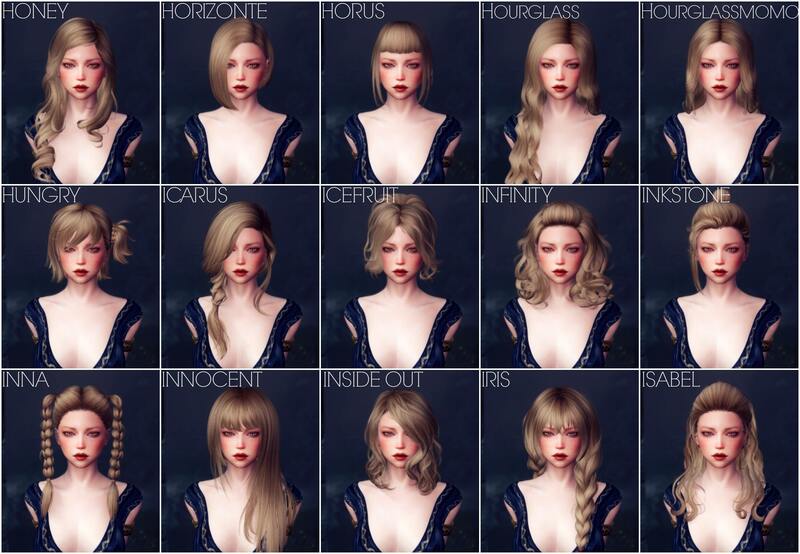 KS Hairdos is a hair pack that contains 725 hairstyles. 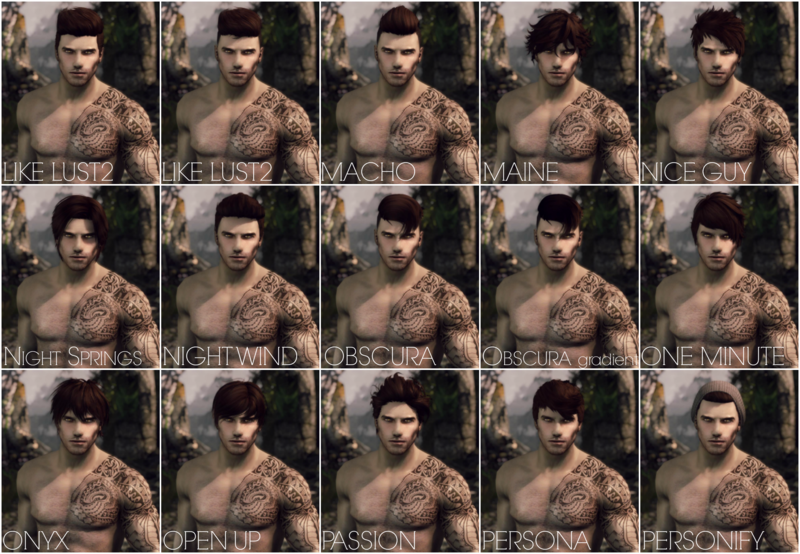 646 hairstyles are for females, 79 are for males. 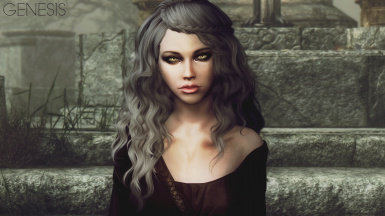 A Female Breton Preset Natalia. A Female Dunmer Preset Briinah. 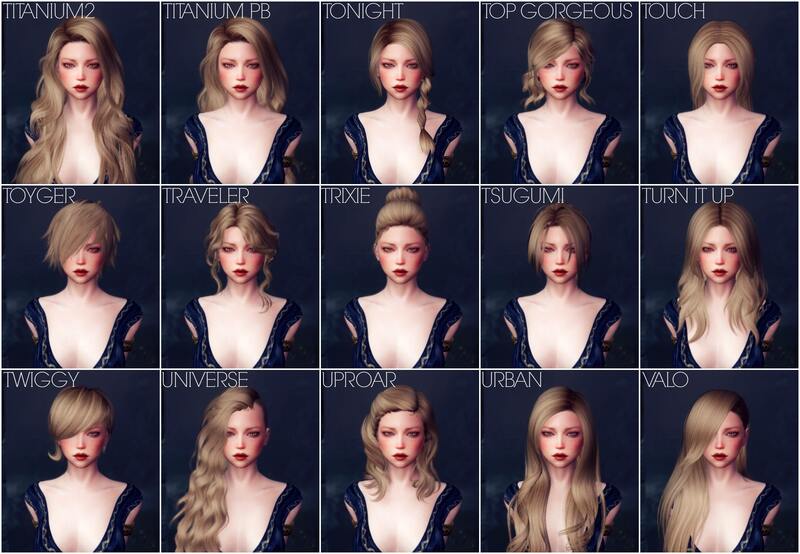 Athen the Wielder of Umbra SE Required for hair assets. Lolia You may have issues with her hair without this. 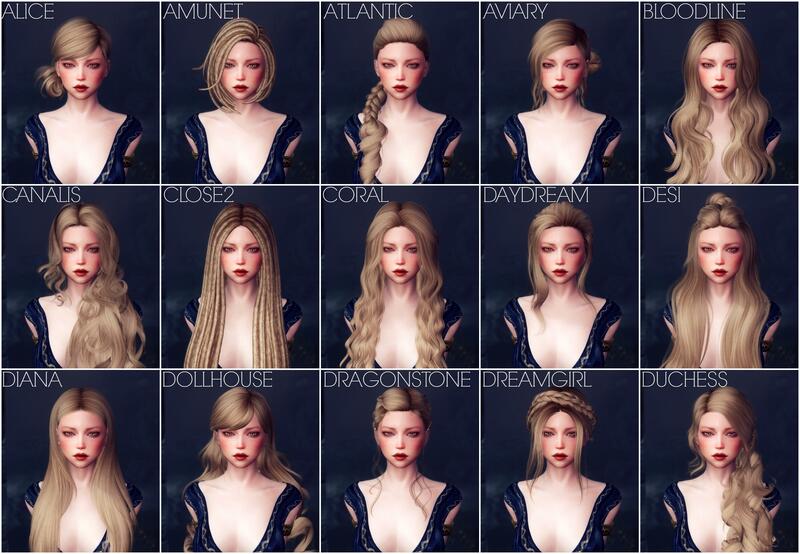 RaceMenu Preset - Altia Hairstyle 431? 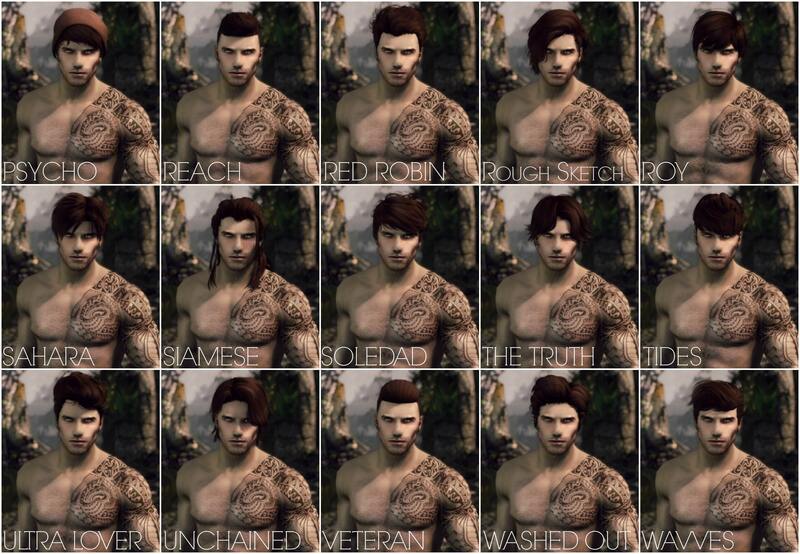 You are free to use this mod for your followers and npc mods. You may not use this mod for paid mods. 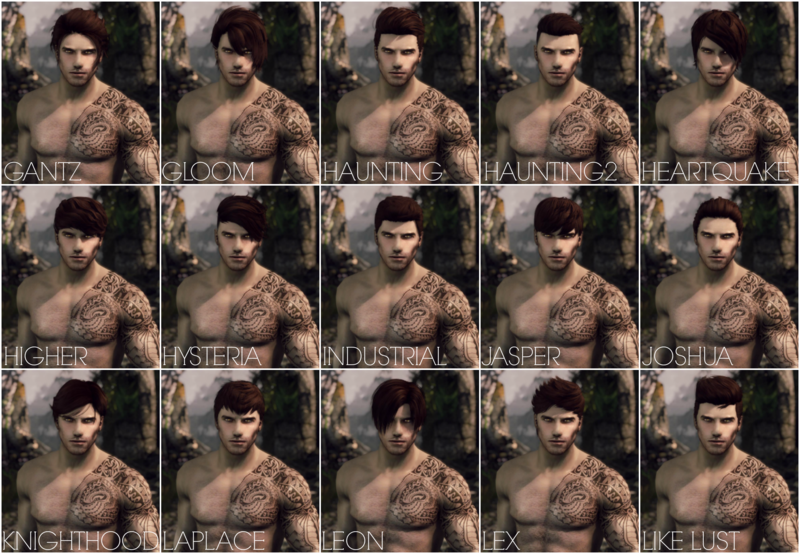 Ade, Alesso, Anto, Darko, Geisha, Hal's Archive, Jakea, Karzalee, Kijiko, Lapiz, Leah Lilith, Momo, NewSea, S-Club, Sintiklia, Sky, Stealthic, Toksik, Peggy, Raonjena, Wings, XM and Zauma for the permission to release their hairstyles. and have smooth bone assignments. UNINSTALL ANY OLD VERSIONS OF KS HAIRDOS BEFORE INSTALLING THIS. It is recommended to use RaceMenu. redid Broken, Genesis, Paradox, Reprise as well as the female hairline. Thanks to HHaley for the base texture. Handpainted details by Stealthic Khaos. You are free to use this mod for any follower and npc mods. You can reupload if you link to this page and credit us. Q: Can you separate the male and female hairs? Q: My game freezes when I want to edit my character, why does this happen? 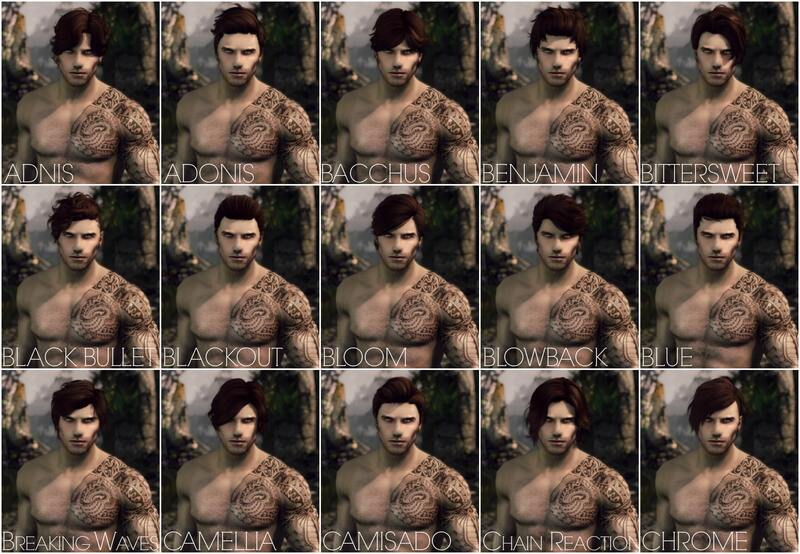 A: Wait for a bit, the game needs a moment to process all hairstyles. Please also try SSE Engine Fixes. 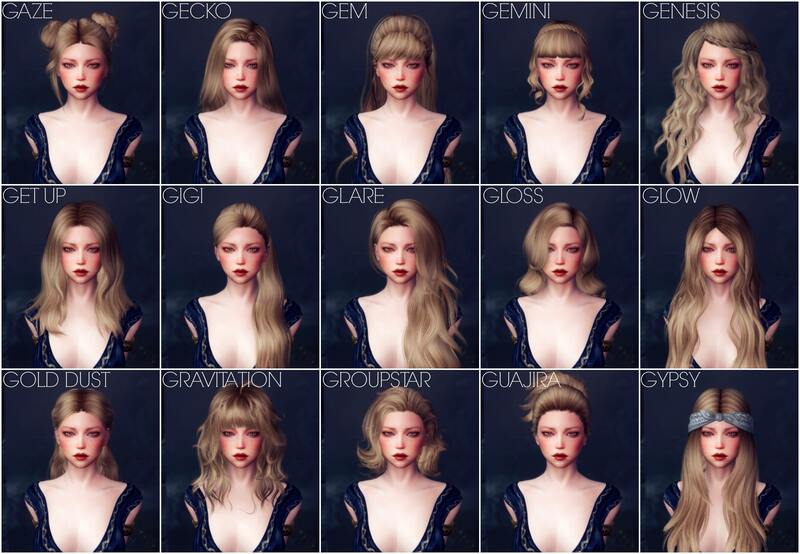 Q: How do I change my character's hair? A: Open the console and type in "showracemenu", then close the console (remember to not change your race, or else your skills and perks will be reset!). Q: I found something wrong with a hairstyle. Will you fix it? A: Post the issue in the comments and we will see what we can do. Q: Does this work with other hair packs? Q: Will you make this available for XBOX1 on Bethesda.net? 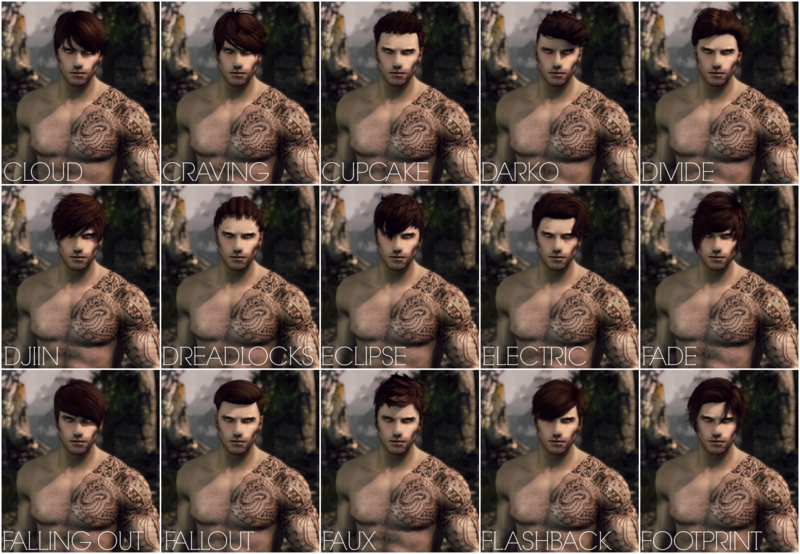 Q: Do the NPCs of Skyrim use the hairdos from this mod or is it player only? answered in the F.A.Q. or description! Some hairstyles might clip with bodies that have bigger breasts. This is something that can't be fixed unless you do it yourself. The hairs can't fit perfectly to every body. Hairs may have other problems if you have the old version of the pack. Delete the old files first. ousnius for SSE NIF Optimizer. Ade, Alesso, Anto, Darko, Geisha, Hal, Jakea, Karzalee, Kijiko, Lapiz, Leah Lilith, Momo, NewSea, S-Club, Sintiklia, Sky, Stealthic, Toksik, Peggy, Raonjena, Wings, XM and Zauma for the permission to release their hairstyles. Hellosanta for her textures, which have been used as a resource for these hair textures.